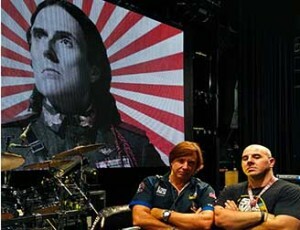 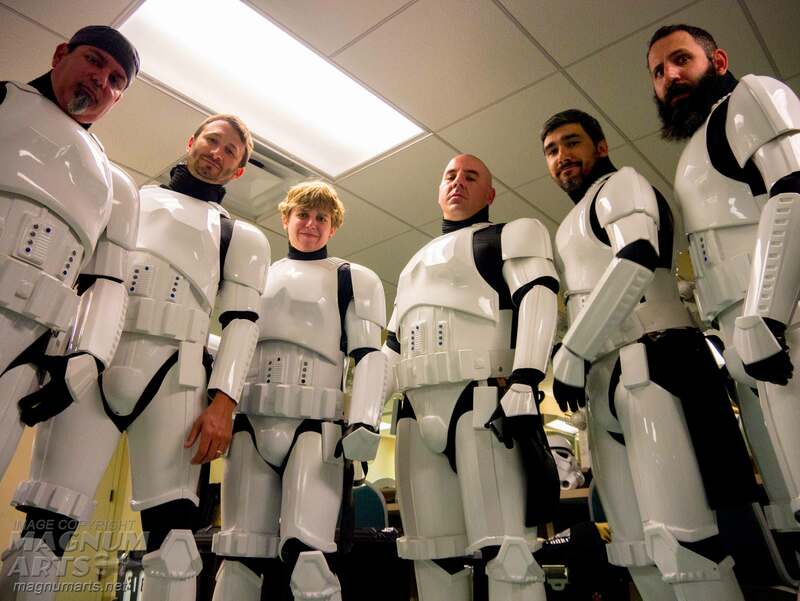 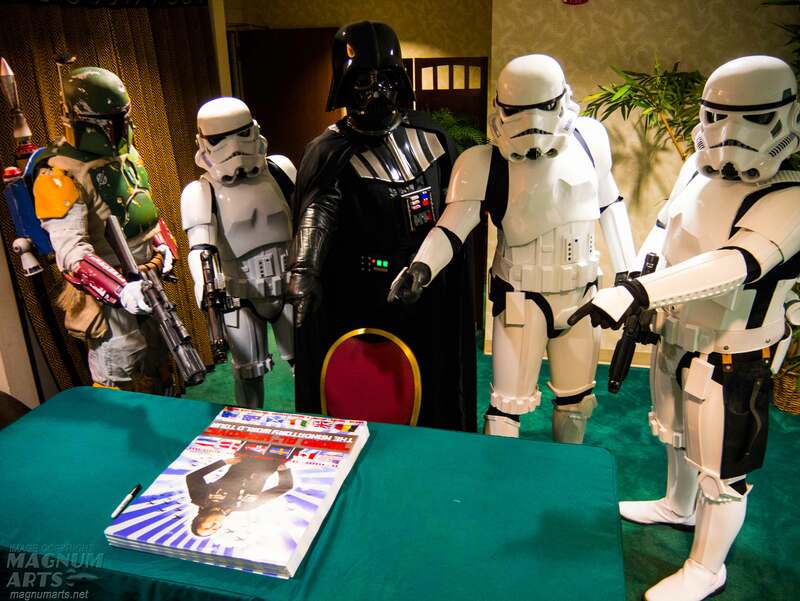 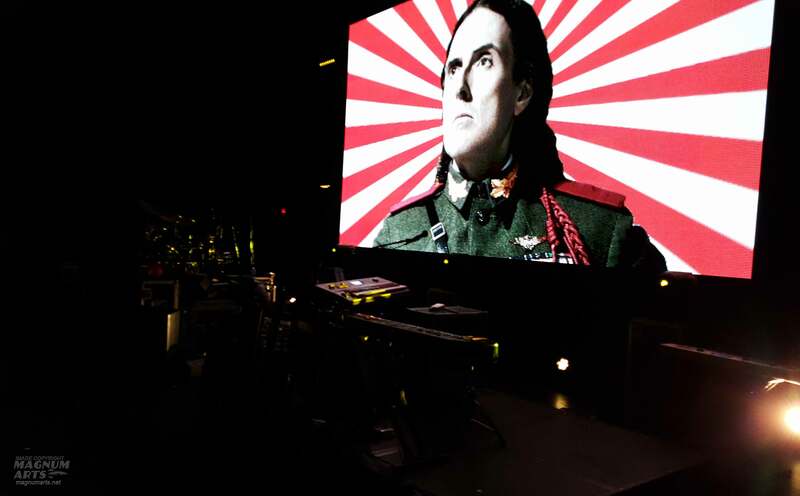 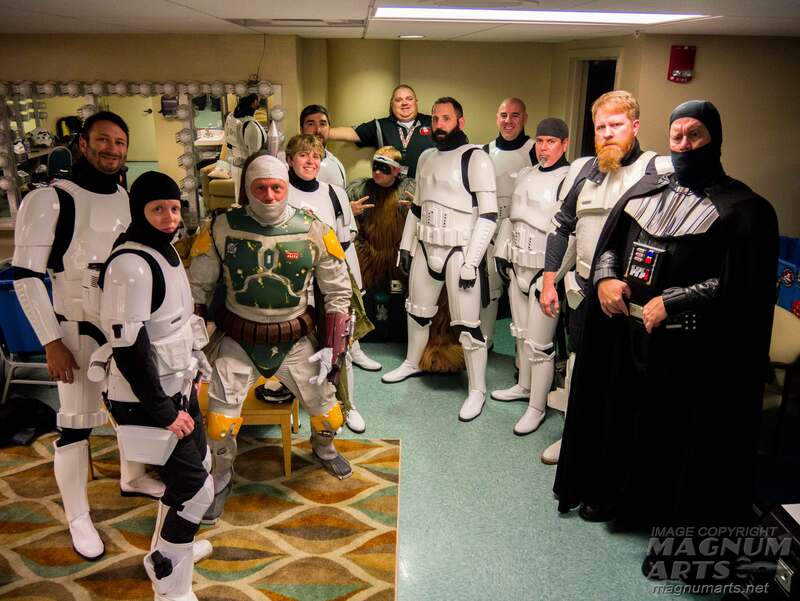 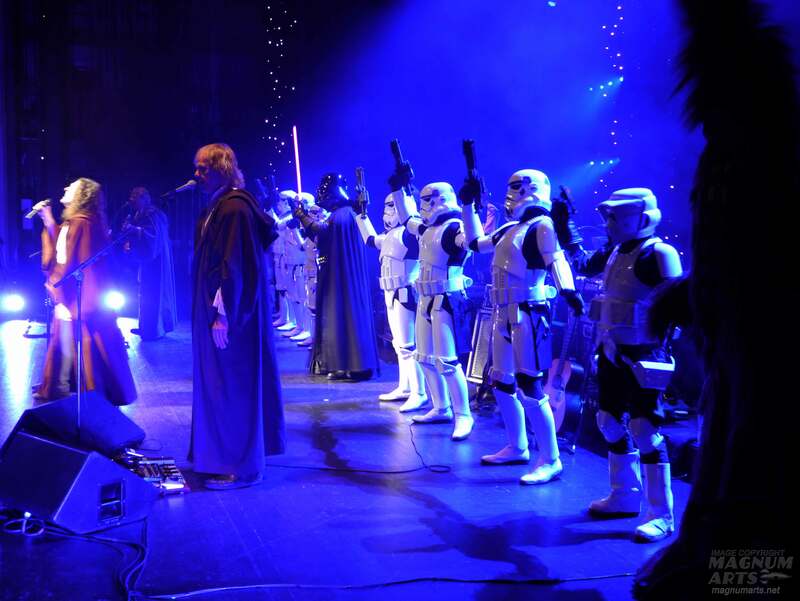 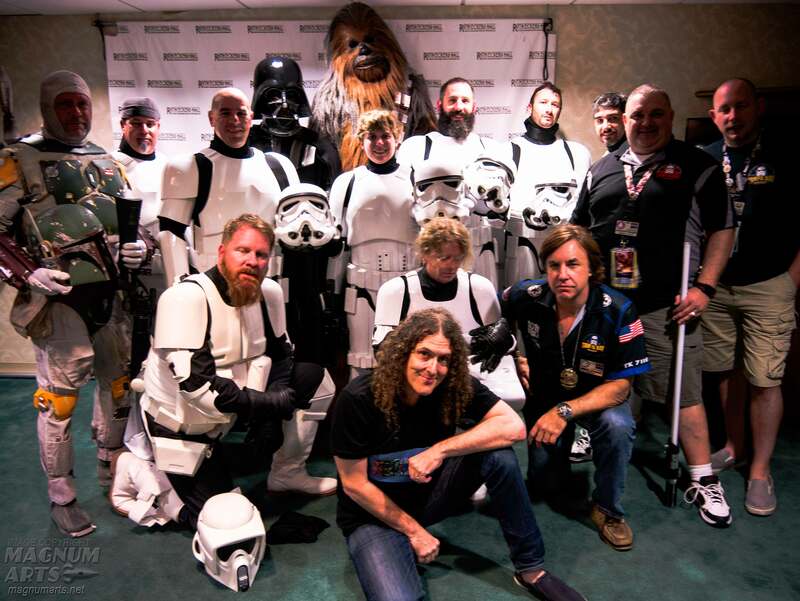 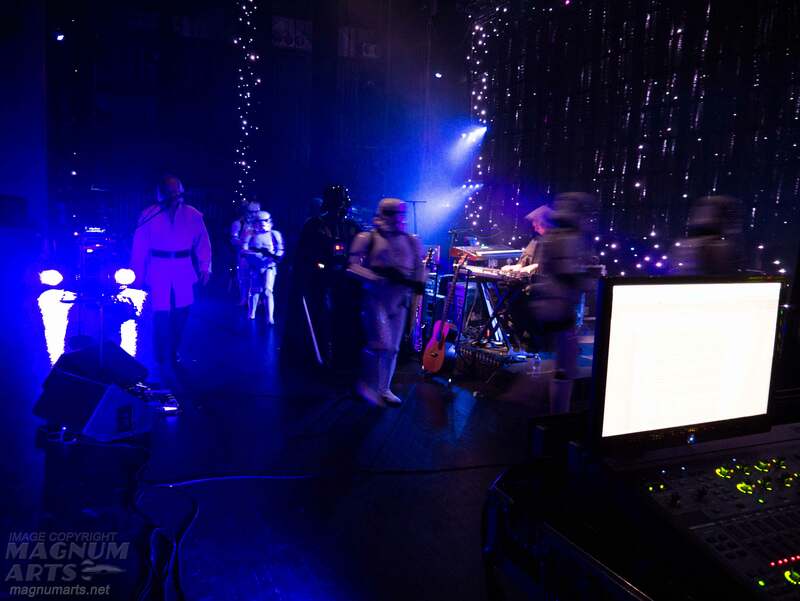 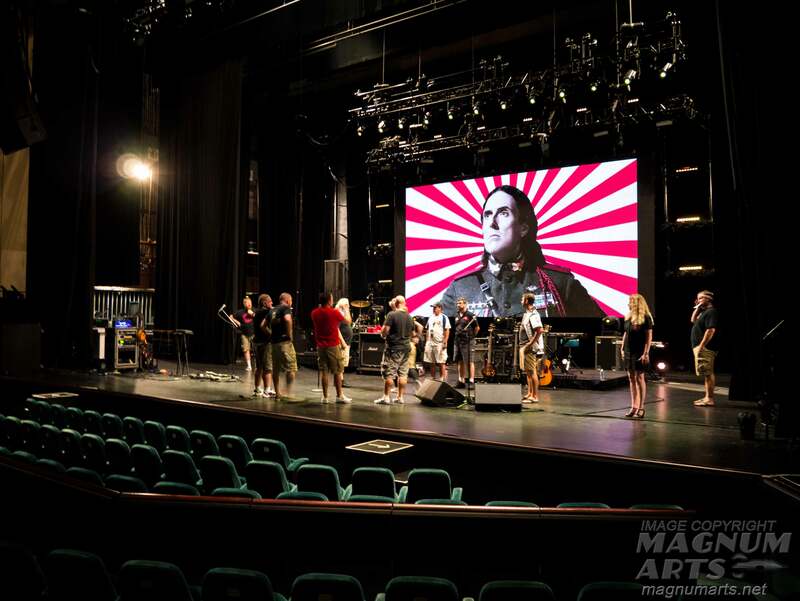 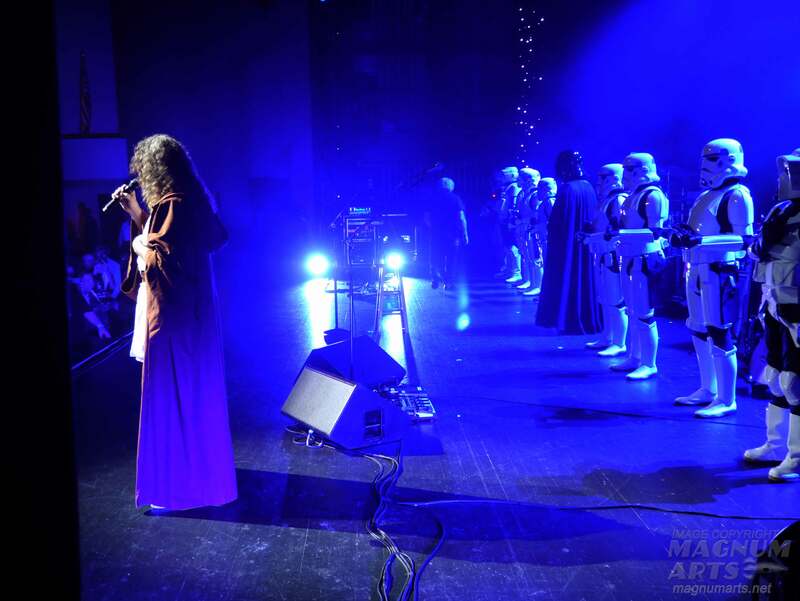 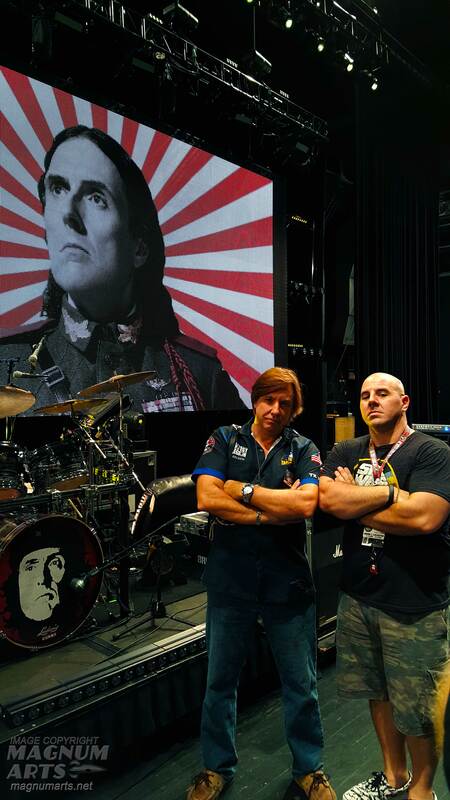 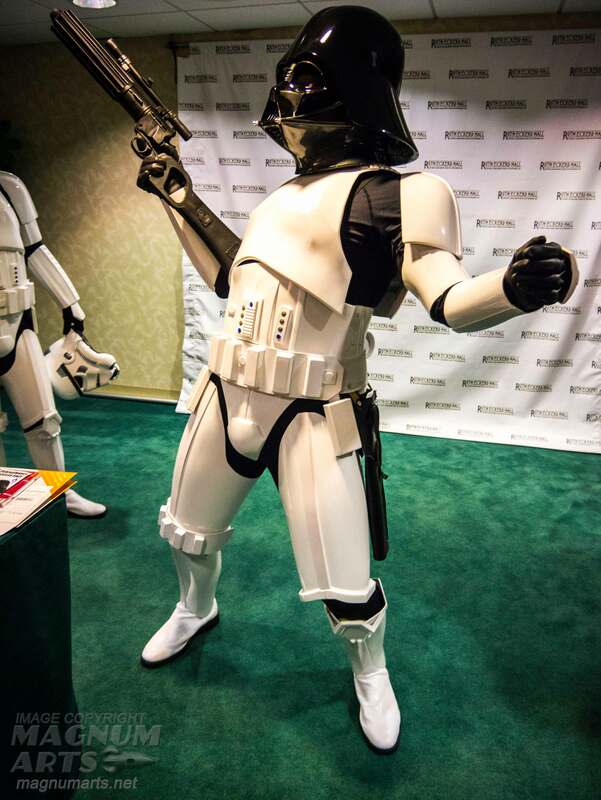 Weird Al Yankovic’s new Mandatory World Tour brought him to Florida, where the Tampa Bay Squad of the 501st Legion was once again invited to be on stage with Al during his performance of The Saga Begins, his Star Wars parody song. 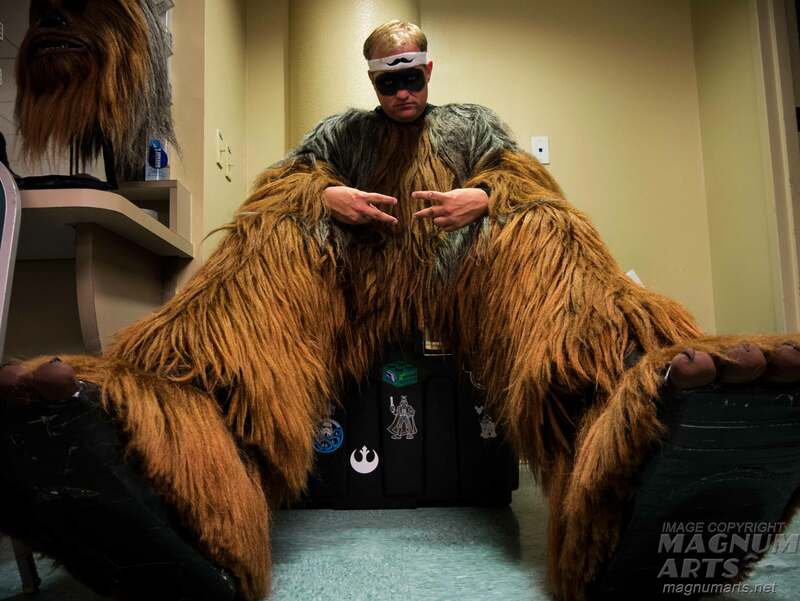 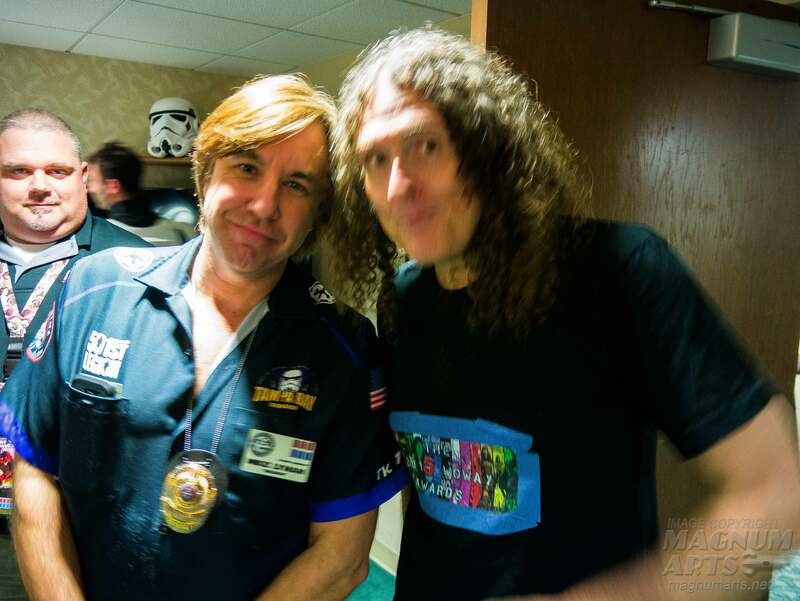 And, like the last time he came to town, I handled photography and handling duties, and after the show we were able to meet the Weird One himself. 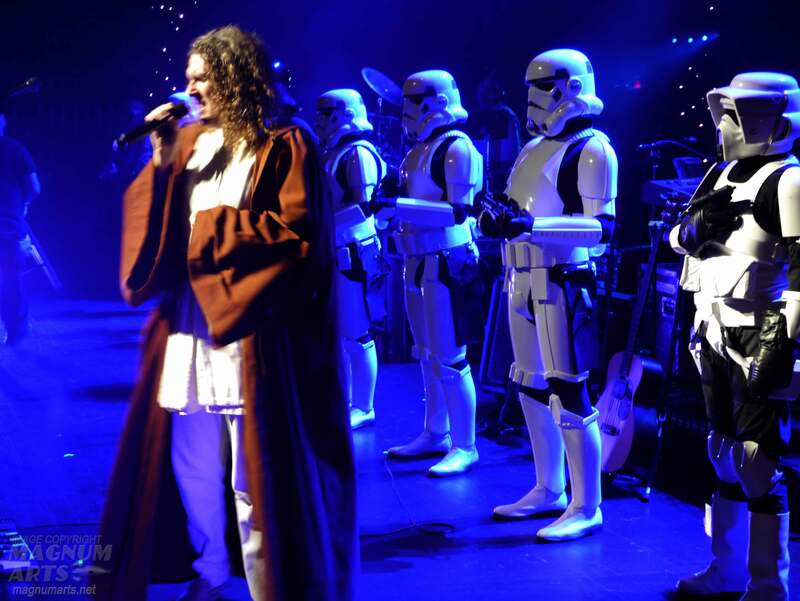 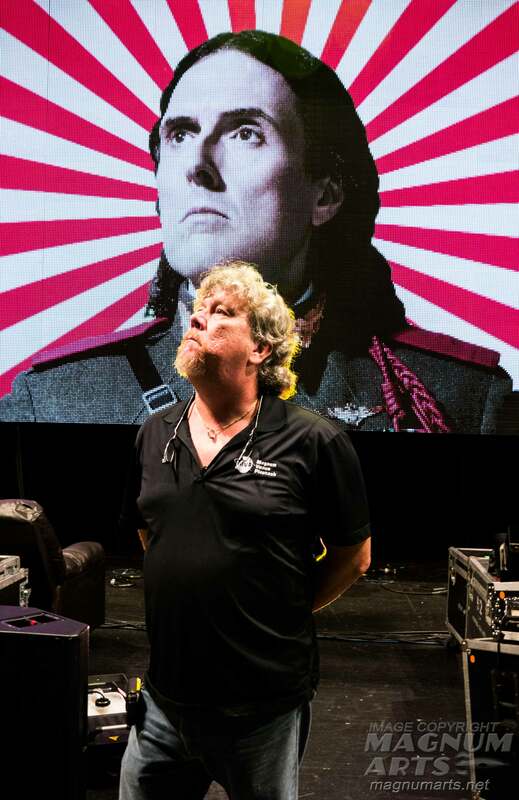 This was a very fun event, as I am a big Weird Al fan. 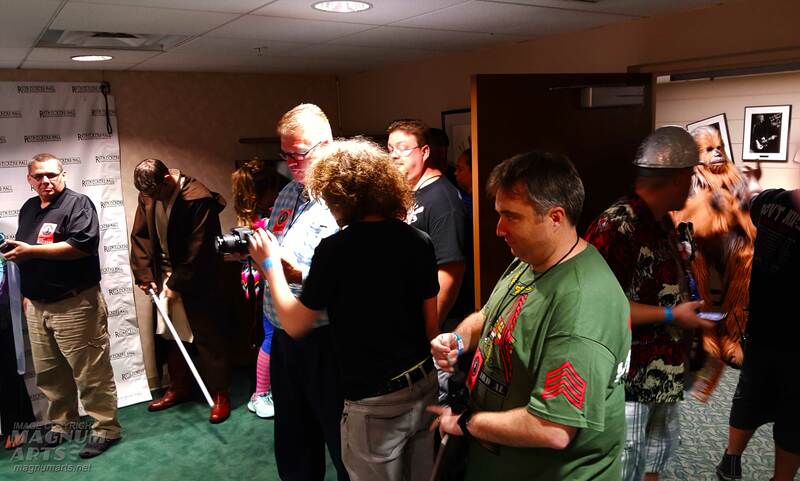 I was very impressed with how gracious, patient and kind Al is to his fans, as demonstrated in this clip of a fan singing a bit of Amish Paradise, one of Al’s parody songs. 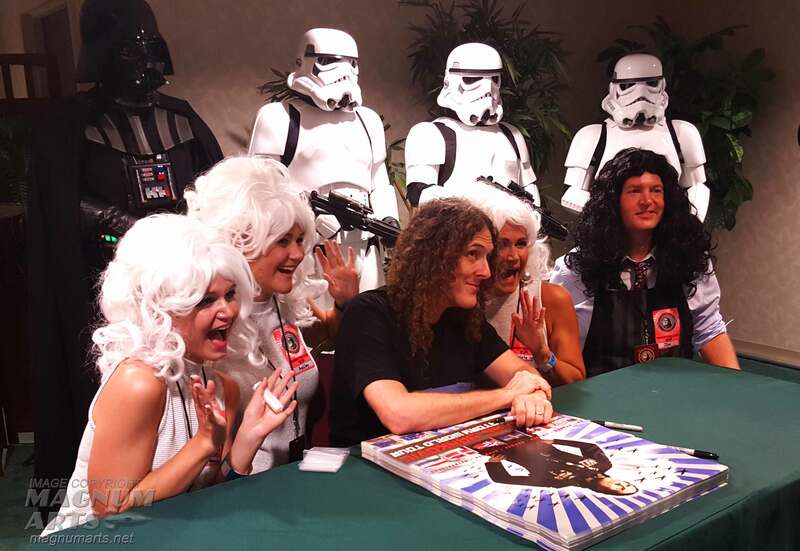 Weird Al is a celebrity who “gets it”, who understands that his success is due to his fans, and you can tell he is genuinely thankful.